Public schools in both Kansas and Missouri plan to improve science and math education but have yet to make those plans a reality, according to a report released this week by a non-profit coalition of national and international business leaders. 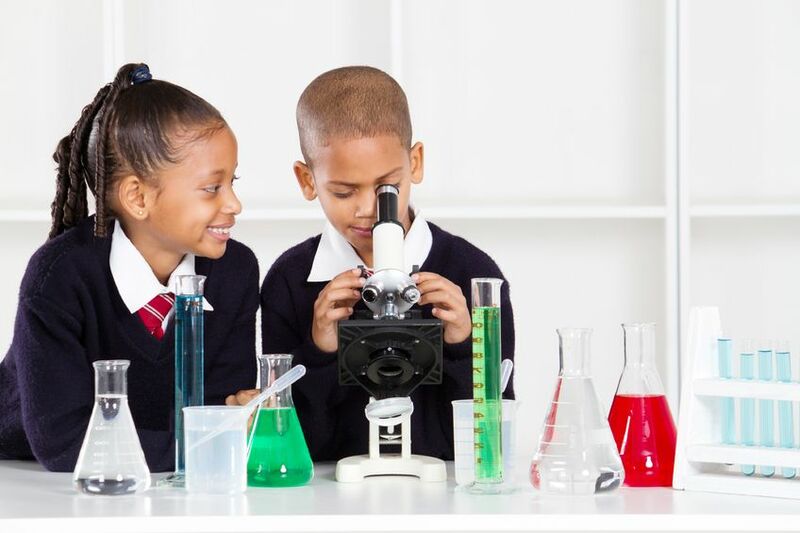 Summarizing their opinion of science, technology, engineering and math (STEM) education in both states, the report authors give policymakers in Kansas and Missouri high marks for adopting Common Core Standards, which are supposed to be more rigorous than previous standards. Also, both states get high marks for their ability to budget and stretch education dollars in a challenging economic era. However, according to the report, both states have yet to prove they can provide quality STEM education and produce enough graduates to meet the needs of businesses for skilled workers. Both states have more job openings in STEM occupations than they have job hunters to fill them. In contrast, there are three job hunters for every one job opening in non-STEM occupations. Also, according to the report, both states lack qualified eighth-grade math and science teachers. Another need is to narrow the achievement gap that leaves minority students lagging behind academically. In addition, Kansas and Missouri need to encourage more young women to study STEM subjects. Over the past decade, the number of female students earning STEM degrees has been falling rather than increasing. Almost a hundred companies such as The Aerospace Corporation, Microsoft and Symantec Corporation sponsored the publication of the Vital Signs report. To view the page summarizing the state of STEM education in Kansas, click HERE. And to view the page summarizing the state of STEM education in Missouri, click HERE. « UPDATED: Spanking in Schools: Is It Legal in the KC Metro Area?